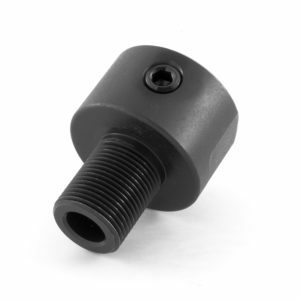 All Tacticool22 Threaded Barrel Adapters are machined from high-quality stainless steel. 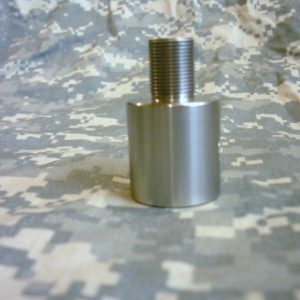 Don't see your size? 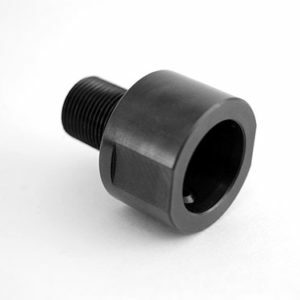 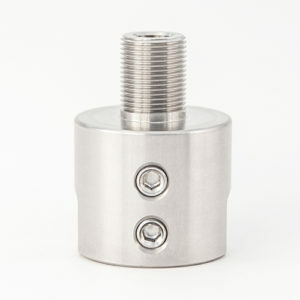 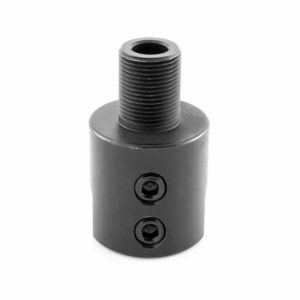 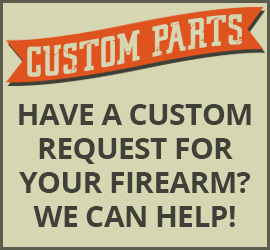 See our Custom Threaded Barrel Adapters.